FairLifts collaborates with a network of operators to procure helicopter lift solutions for companies and individuals in Fargo, North Dakota. Offering a vast selection of service options, including heavy lift helicopters, aerial cranes, pipeline inspections, and executive charters, our network guarantees affordable and proficient service. FairLifts also facilitates exclusive executive services, such as business charters, game day shuttles, and corporate transport. Call our customer service representatives for more information on scheduling a helicopter lift customized to meet your business needs and specifications. Fargo on the Red River Valley in North Dakota features some of the richest agricultural lands in the world. The area, which is subject to oftentimes devastating seasonal flooding, has made great strides in recent years to minimize flood damage. Fargo’s economy, highly dependent on agriculture, is also home to a growing food processing, manufacturing, technology, retail trade, higher education, and healthcare industry. In a Forbes study, the city has been ranked the best small city in the nation to start a business or a career. FairLifts, working with a network of service providers, organizes invaluable heavy lift and inspection populations for local businesses and farms, as well as executive charters and freight transport, among others. Our team is standing by to get you a fast quote for your sling load job! 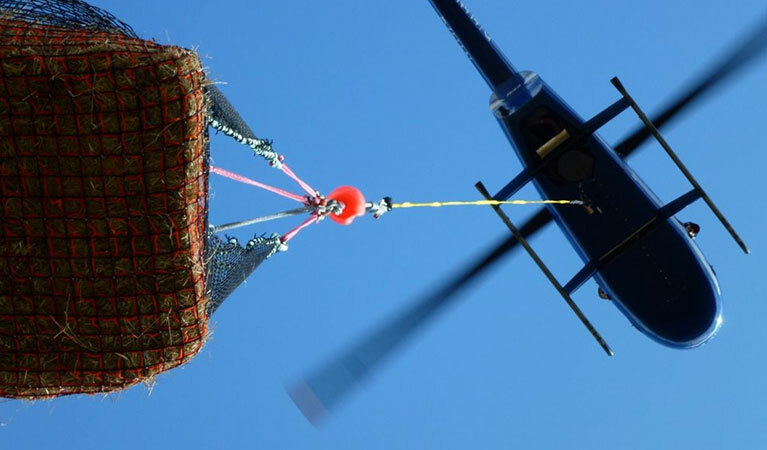 Providing comprehensive Fargo helicopter lift solutions, the expansive network we reserve for features a number of industrial activities, including assistance for construction, heavy lifting, freight and cargo transport, emergency medical services and agricultural or fishing projects. The network of affiliates offers all-inclusive construction solutions, such as heavy lifting, air crane services, aerial oil and gas assistance, cargo transport and delivery to construction sites. Helicopter lifts also provide transport of machines, workers, digging equipment and concrete facilitations to out of the way installations, and facilitate the positioning of girders or stone structures for large-scale construction projects. Operators offer comprehensive helicopter lift support solutions for an array of industrial projects as an alternative to ground cranes. Heavy lift helicopters are capable of transporting oversized items, as well as fragile goods to locations that can’t be accessed by road. Helicopter lifts provide cost-efficient and timely solutions to complex business projects. A network of affiliates provides the safe and secure delivery of sensitive cargo and freights, guaranteeing confidential and secure transport of classified materials and fragile cargo. The network team of expert FAA-certified pilots affords professionalism to freight transport. Providers transport medical patients in need of urgent care to leading medical centers. The network aircraft are staffed with medical professionals, as well as life-saving equipment and medication, to ensure the safe and quick transfer of patients seeking immediate treatment. FairLifts customer service representatives are available seven days a week to provide information about the catalog of services for industrial, agricultural, medical organizations. 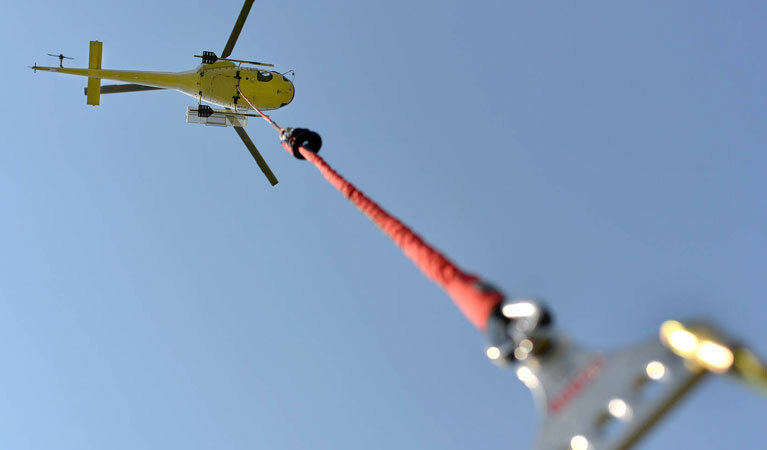 Call 1-800-318-8940 to find out how helicopter lift solutions can help you meet your business objectives in Fargo, or fill in the form below, and a company representative will contact you within 24 hours.